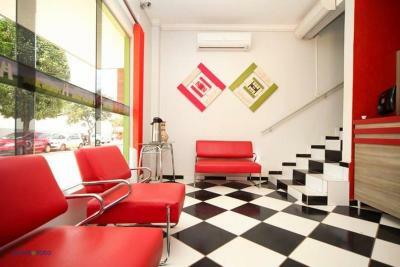 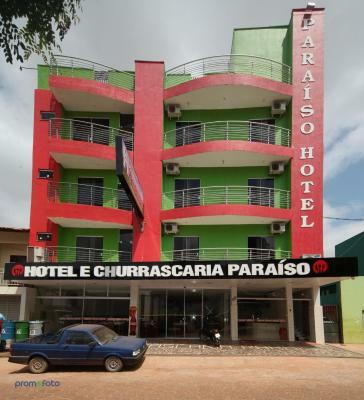 Offering free WiFi, Hotel Paraiso is located in Acailandia. 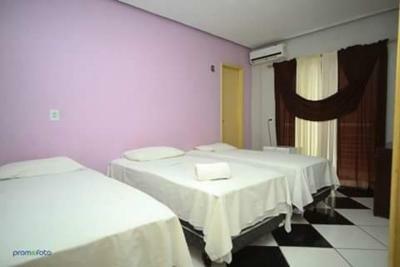 The property provides a 24-hour front desk. 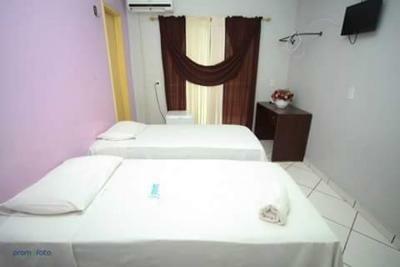 At the hotel, the rooms include a desk and a flat-screen TV. 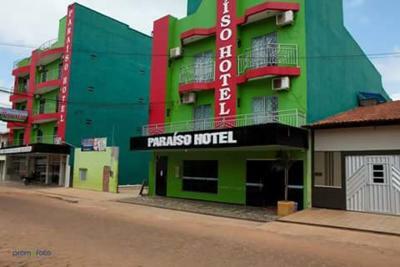 When would you like to stay at Hotel Paraiso? 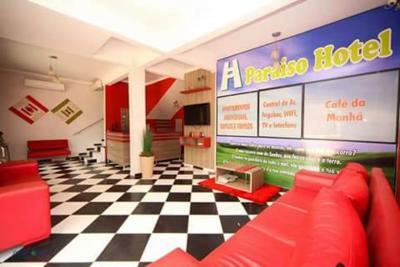 House Rules Hotel Paraiso takes special requests – add in the next step! 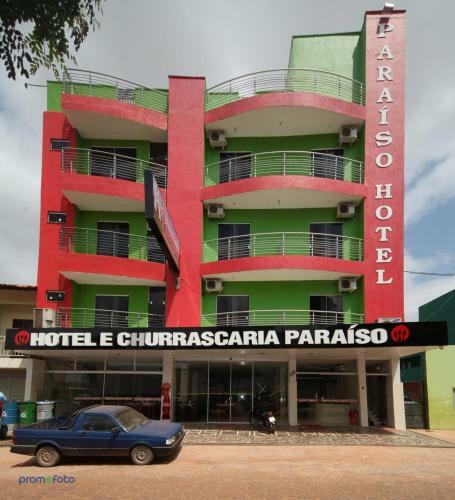 Hotel Paraiso accepts these cards and reserves the right to temporarily hold an amount prior to arrival.